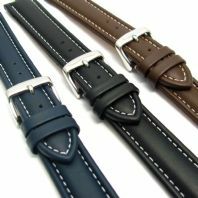 High quality 'racing' leather watch strap with contrast stitching. 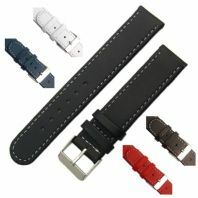 Good sturdy feel, leather is approx 4mm thick. 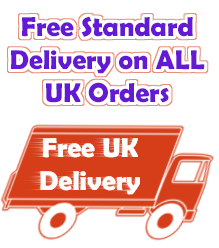 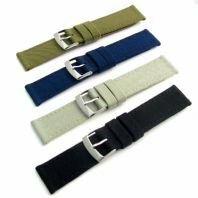 Choice of 4 colours available in 20mm, 22mm or 24mm widths. 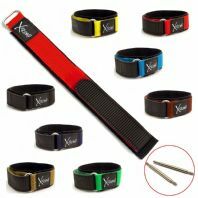 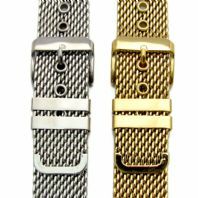 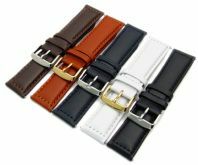 Men's replacement watch strap. 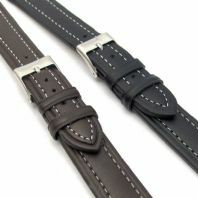 Classic flat profile with white contrast stitching. 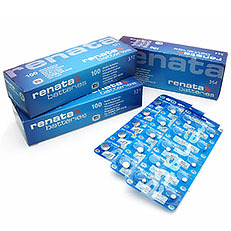 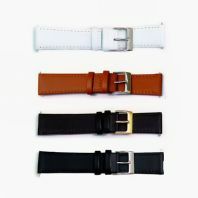 Available in 5 colours, in 16mm, 18mm, and 20mm widths. 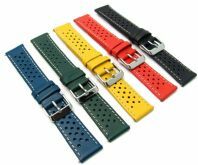 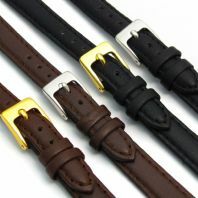 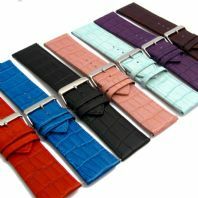 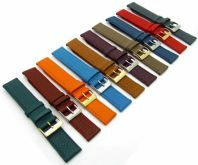 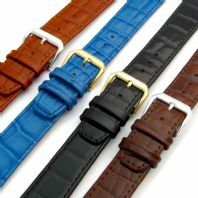 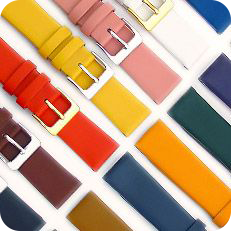 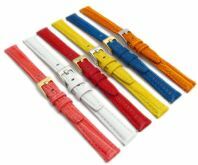 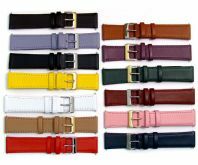 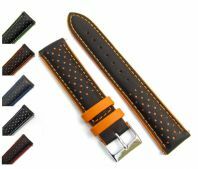 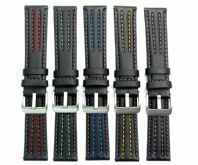 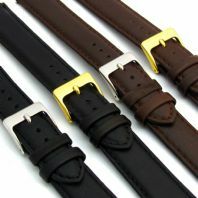 Excellent quality croc grain leather watch straps in extra-wide widths, for today's BIG fashion watches. 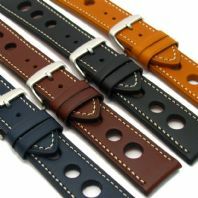 Vintage Style Replacement Watch Strap. 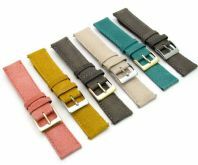 Padded leather with a weathered, distressed look in a wide range of colours. 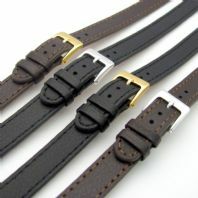 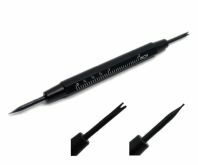 18mm, 20mm, and 22mm widths.